May Day Employee Appreciation Party! 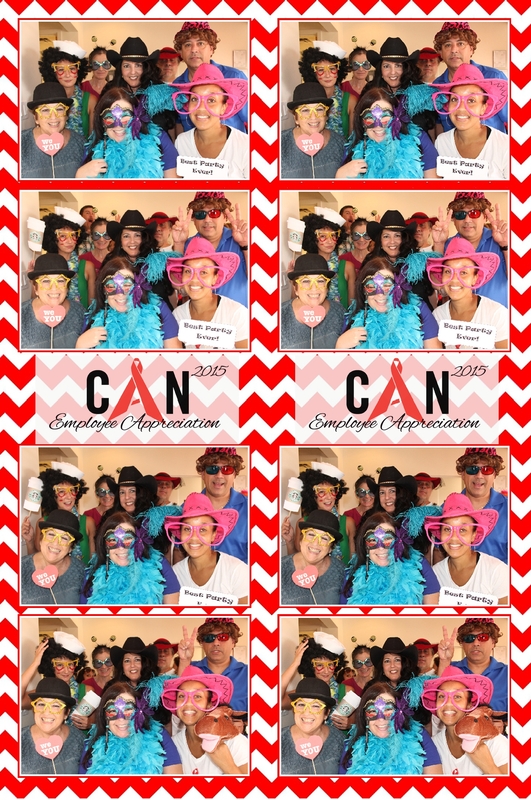 A celebration for the employees of CAN took place in North Port. Two brave ladies, were first to take pictures in the Photo Booth. They laughed so hard other employees looked in shock. It broke the ice and, despite them being small in numbers, they were big on fun. Our Venice Photo Booth and Katja stayed quite busy for most of the next 3 hours. 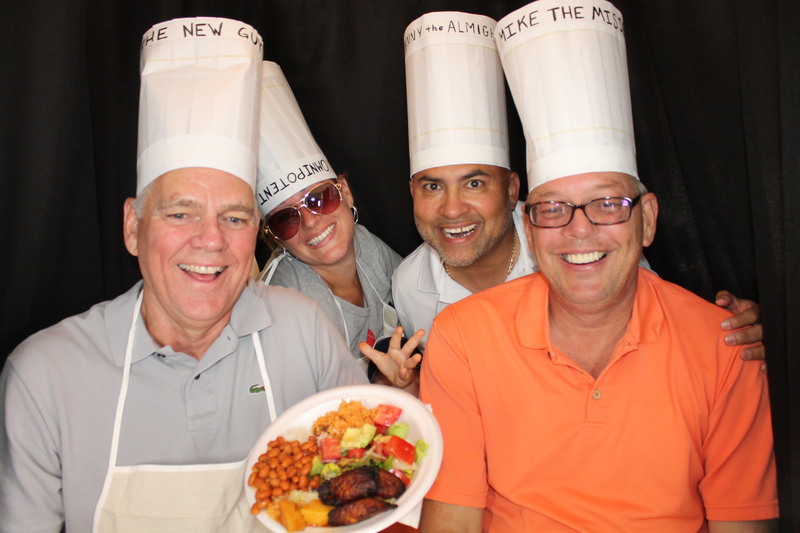 The below “chefs” served the best tasting Cuban food we have had in a long time. Not sure who made it but it tasted like someone definitely made it from scratch. To have fun with all the photos, CLICK HERE to download and view them for free. Next Post Danielle & Andrew’s Arcadia Wedding Celebration.